Home Rusted Robot 233: Won’t You Be My Neighbor? 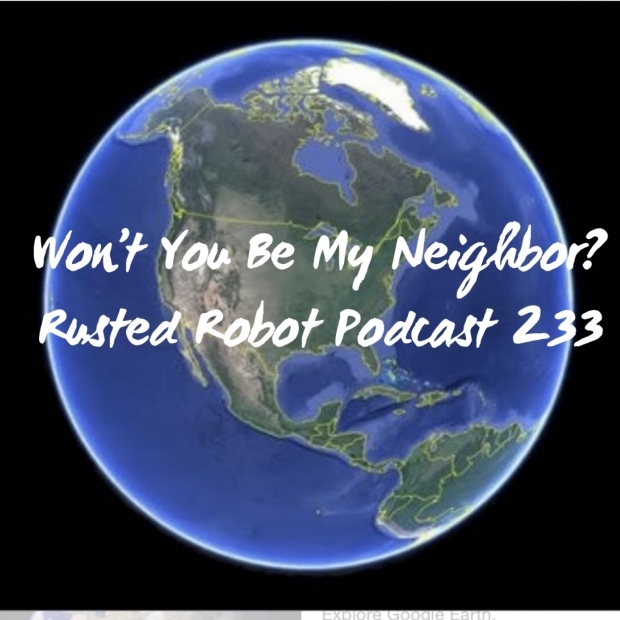 Rusted Robot 233: Won’t You Be My Neighbor? We are all geeks here, and we are asking, won’t you be my neighbor? This week’s episode is dedicated to one of our own, as we lost Dan Levitt, a fellow podcaster. Climate change and the ecology are real concerns. Elon Musk releases all of Tesla’s patents to the world. A company out of Australia is developing a solar paint for renewable fuel. Giraffes are on the endangered species list. Child’s Play is getting the remake treatment and we have some thoughts on that. Toy Story 4. 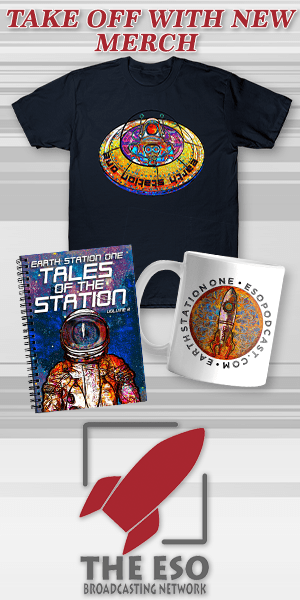 It’s coming soon!